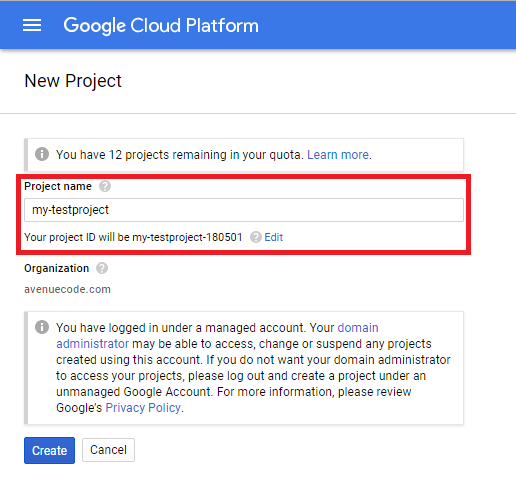 A few years ago, I had my first experience with Google App Engine (GAE) working on a powerful bookkeeping platform, and I remember how simple it was to get everything up and running. I didn't have to do any additional work, such as setting user groups, network, and security - all I had to do was write code, unit tests, and get it running on GAE. Awesome, right? 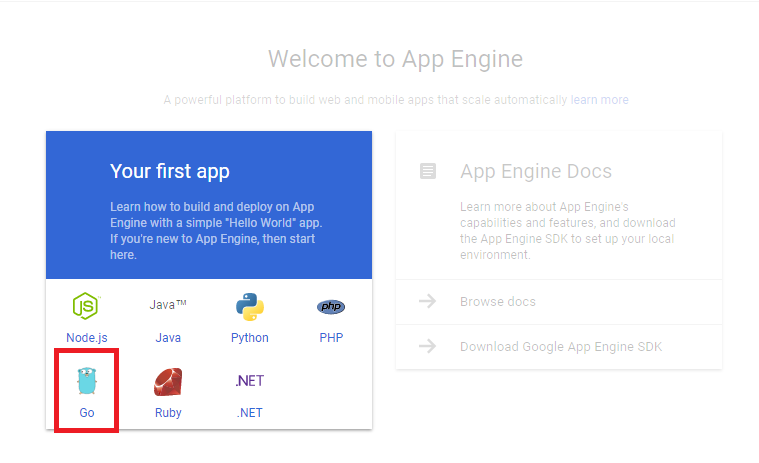 App Engine is a platform provided by Google as a service (PaaS) to leverage the easy development of cloud applications with flexibility and reliability. It abstracts away infrastructure, so you can focus solely on code, and also offers automatic scaling for web applications. In App Engine, applications are sandboxed and run across multiple servers. Google offers a free plan, that enables the basic usage of almost every Google Cloud feature. If you want to learn more, check out this link: https://cloud.google.com/free/docs/always-free-usage-limits. Last but not least, you will need Google Cloud SDK, which can be downloaded here: https://cloud.google.com/sdk. Then, you will be redirected to the location page. Select any location (I usually go with us-east1). After that, you will need to execute backend creation, which can take up to 5 minutes to execute. This file tells the App Engine service which runtime to use, including language and API versions. It also defines which URLs should be handled by this Go program. In other words, it requests that URLs that match this regex (/. *) be handled by this specific program. The _go_app is used only for the development server, which means it's ignored in production servers. This file is super straightforward. Like the comments state, we're passing requests on the root level of our app to the handler func, and returning a Hello World from there. This will start a command-line wizard that will ask you to authenticate via your Google Account, and set your project. The third step should ask you to select the GAE project, or select the project created earlier. Now, it's finally time to test your app. In order to do that, first run this command from your project's root directory. INFO     2017-09-21 02:50:22,725 devappserver2.py:692] Skipping SDK update check. Now, go ahead and check your http://localhost:8080. You should see the Hello World!!! message. As I mentioned at the beginning of this post, Google makes it easy for you to get your services up and running on its platform. The project setup is super straight-forward, and the outcome is pretty amazing. I hope I was able to help you create your basic project on GAE. I'll be publishing a new article in the near future showing how to create a basic REST service and put it onto GAE, so stay tuned!